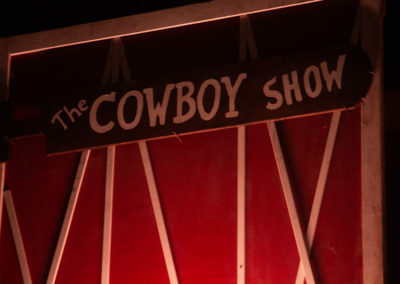 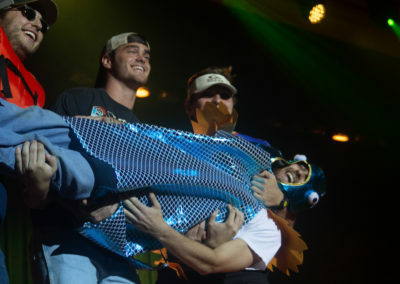 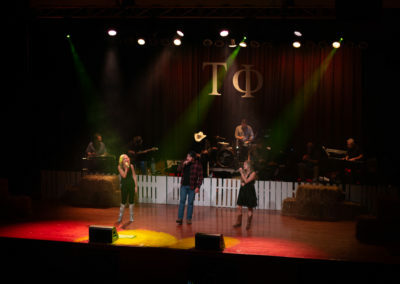 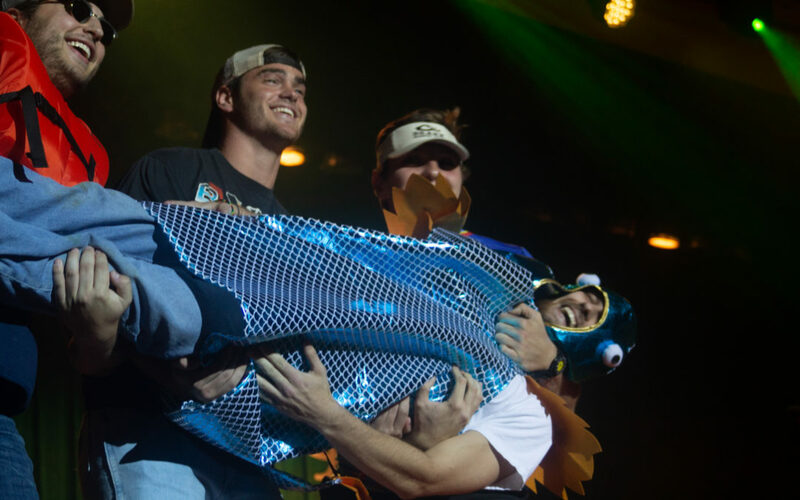 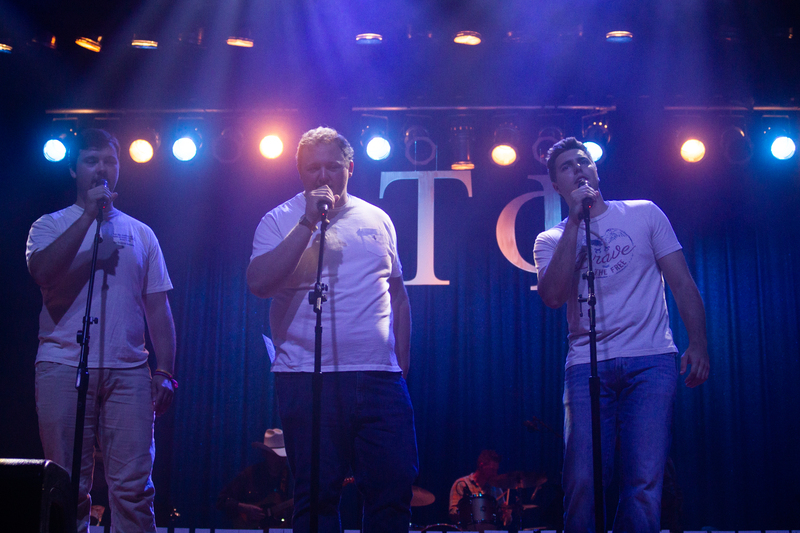 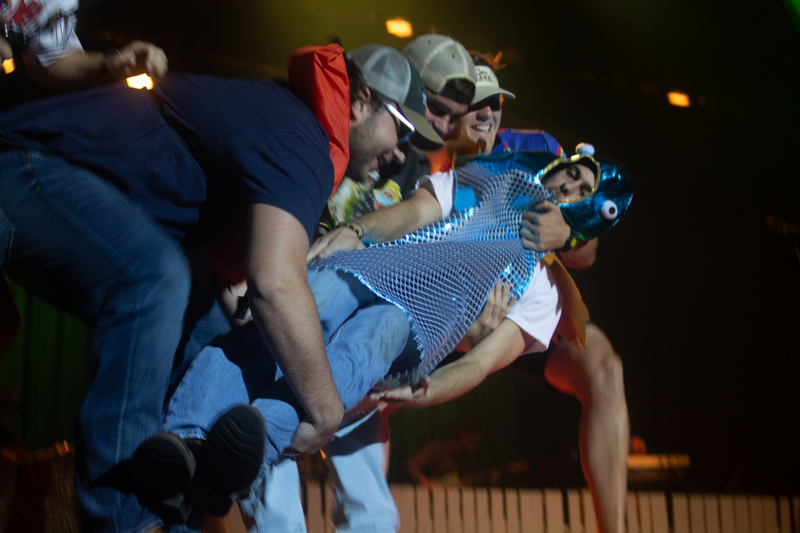 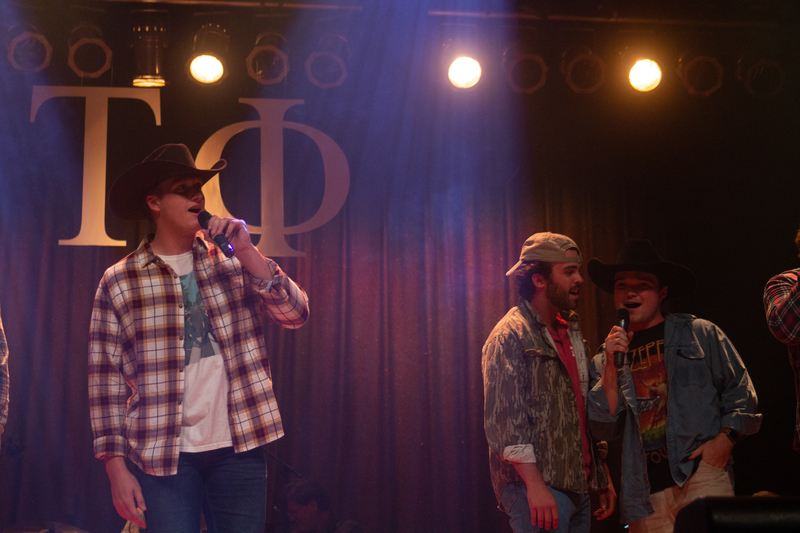 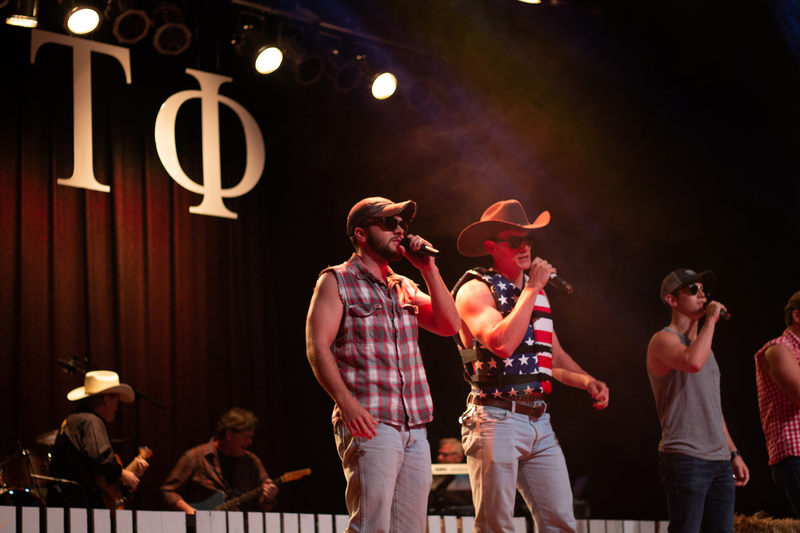 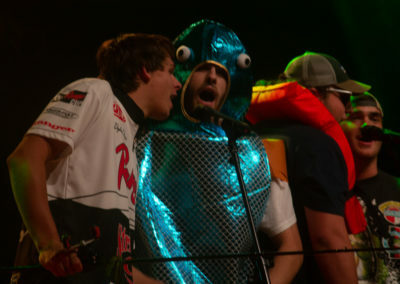 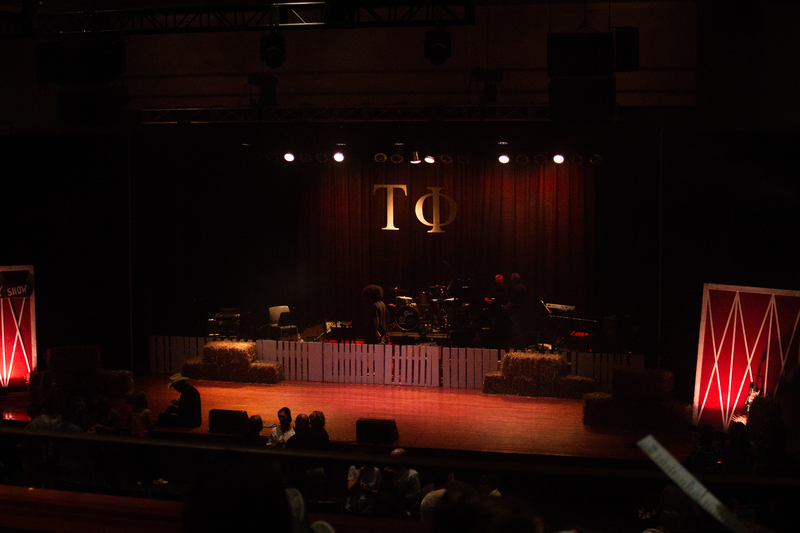 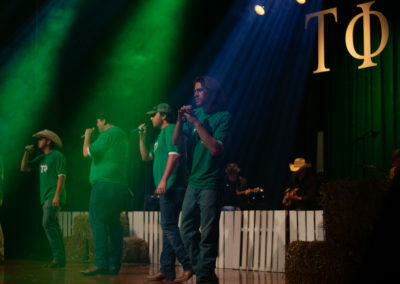 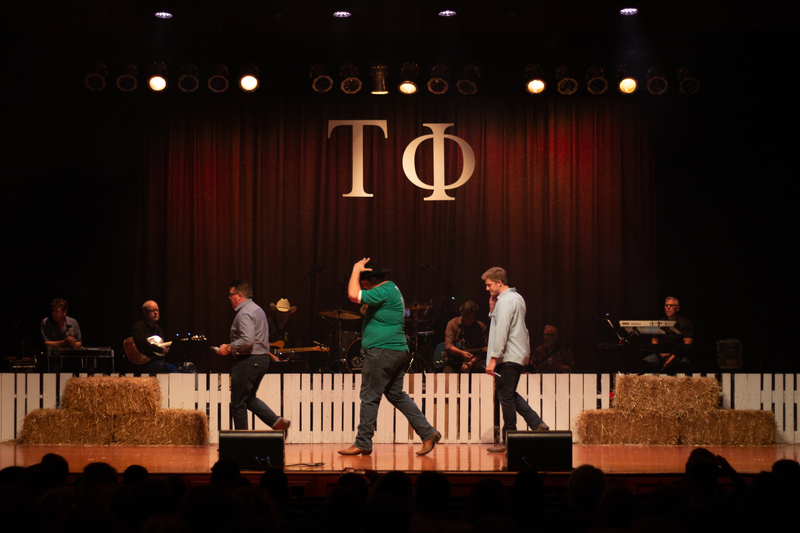 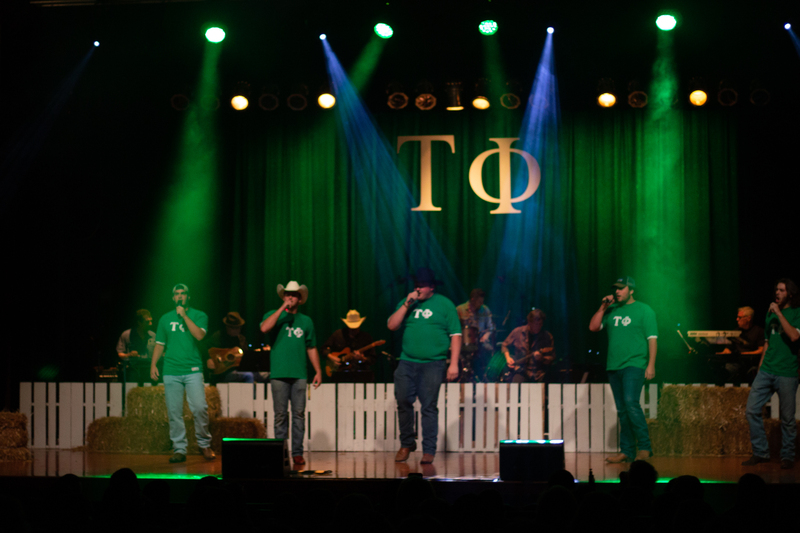 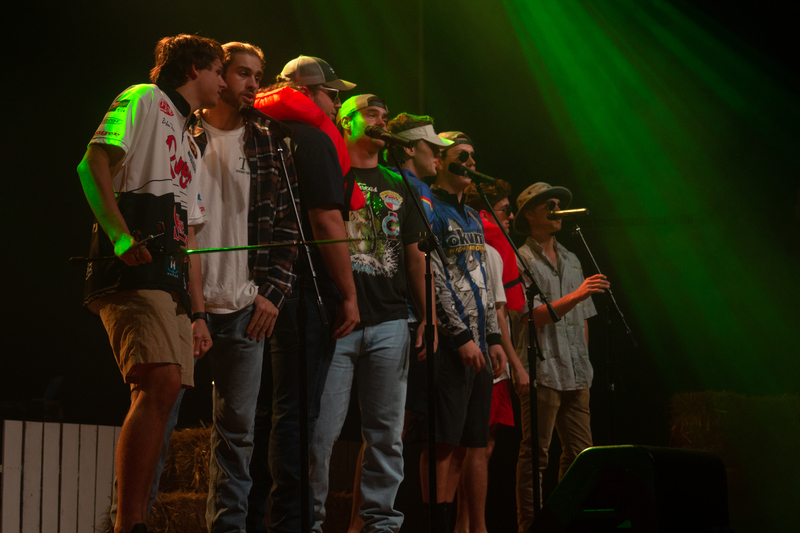 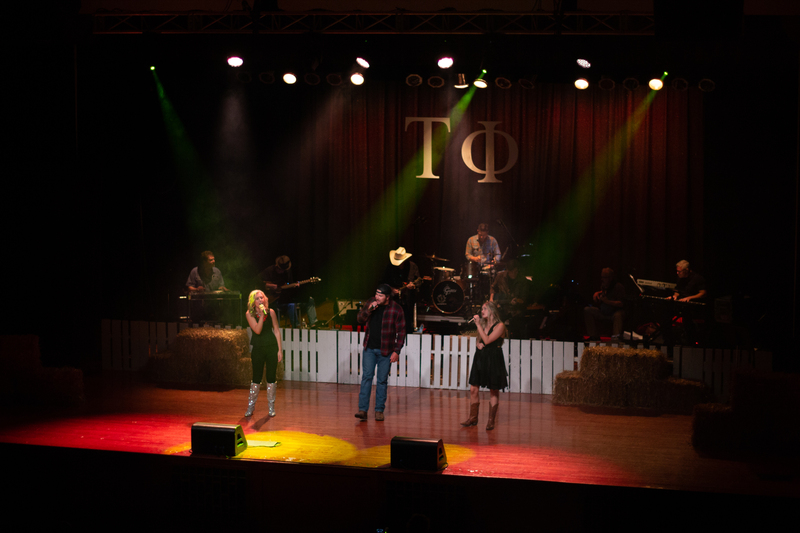 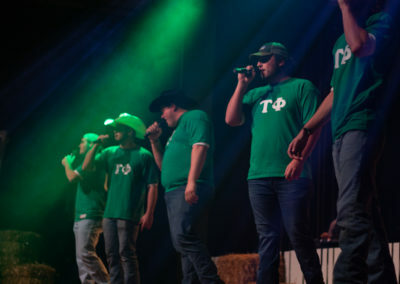 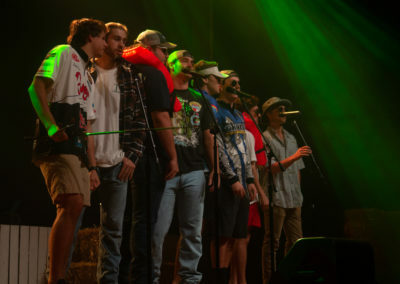 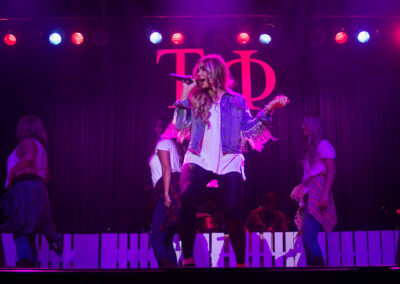 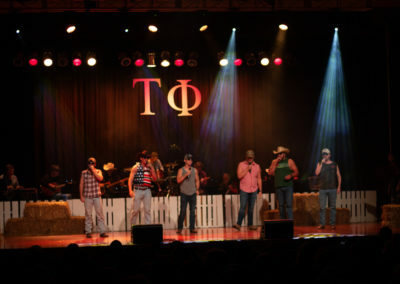 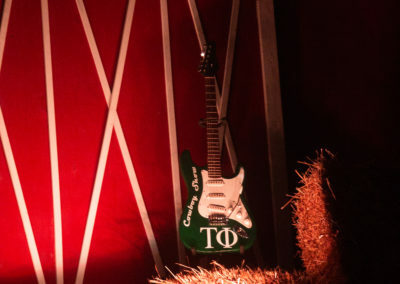 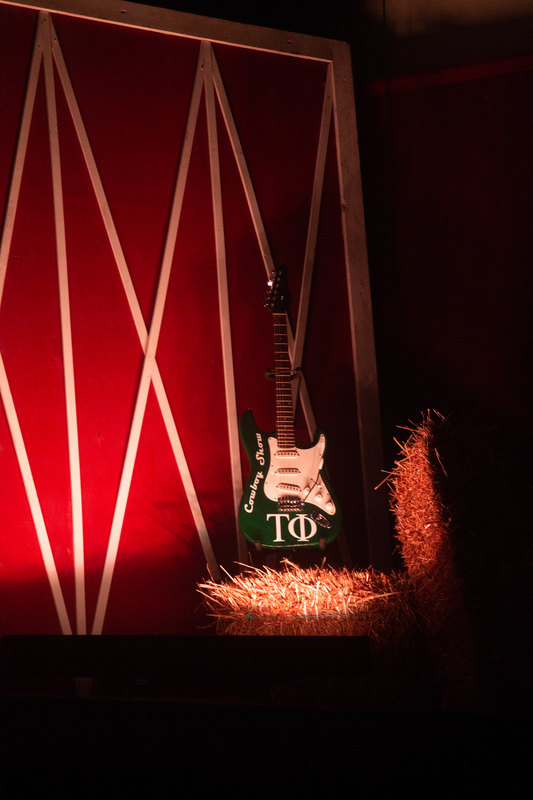 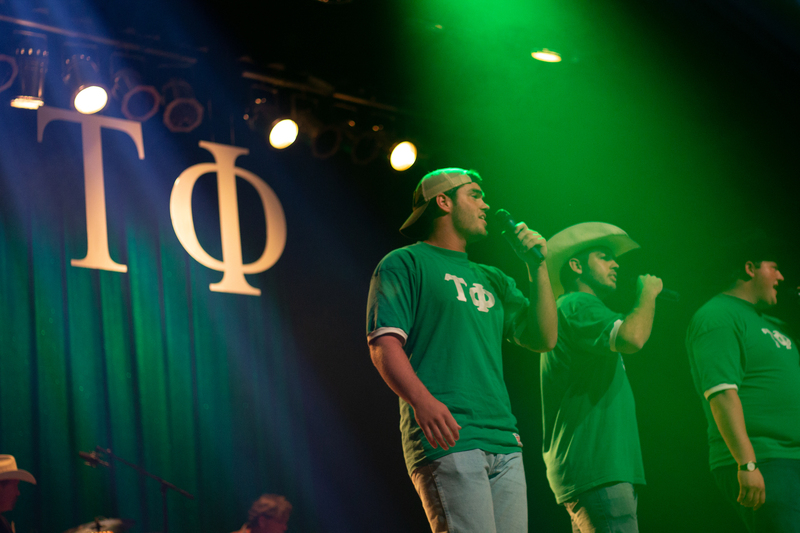 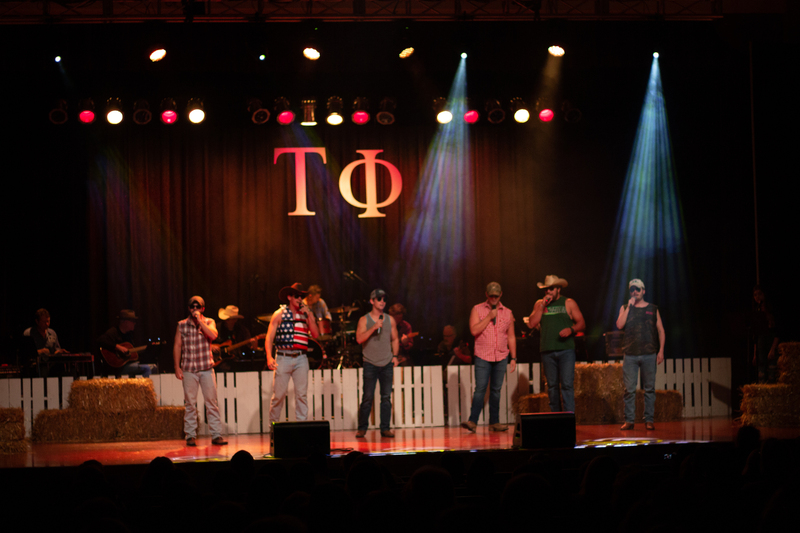 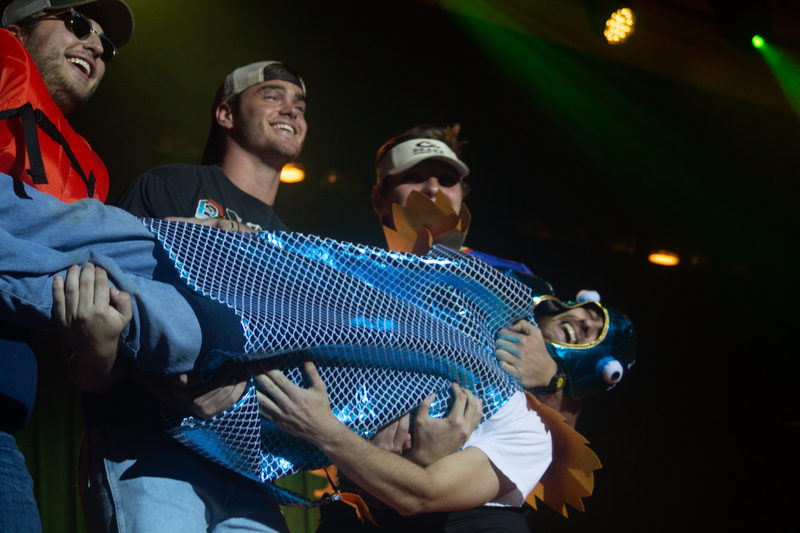 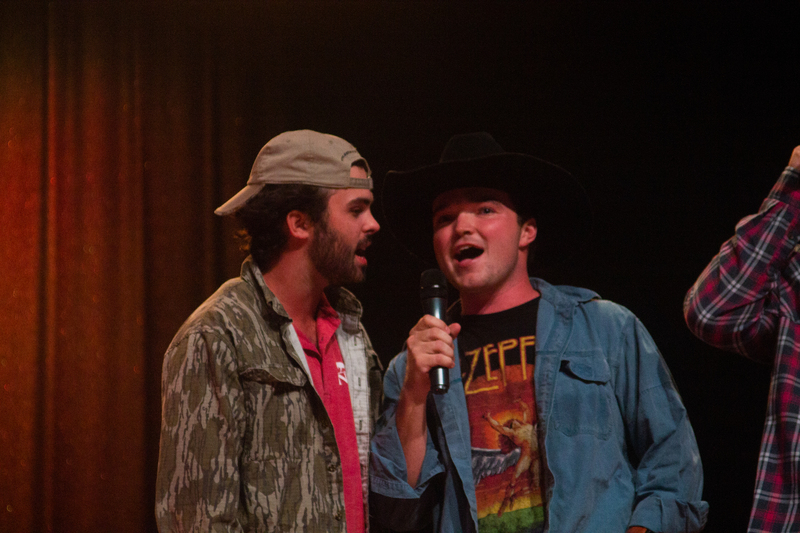 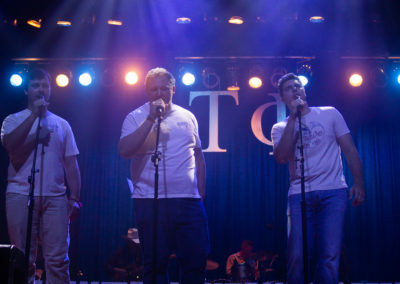 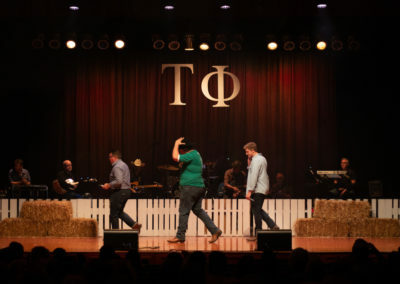 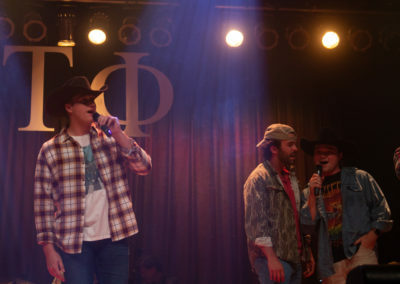 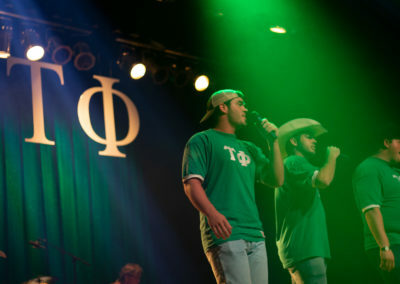 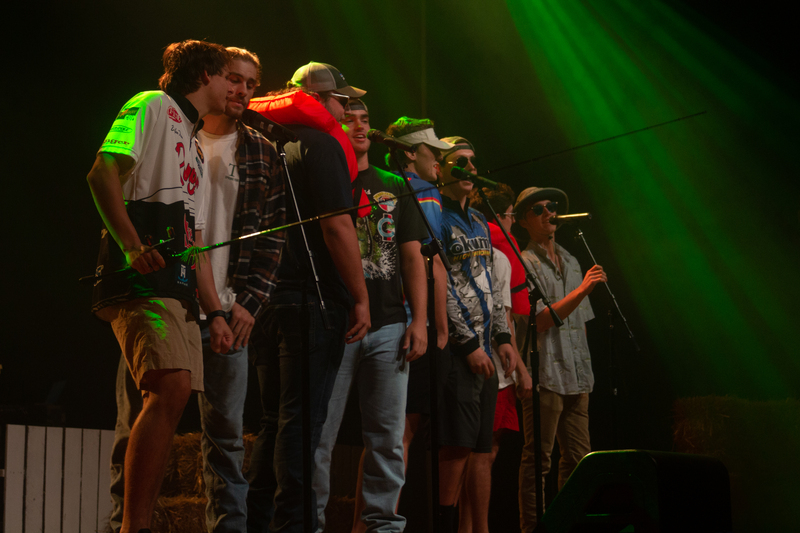 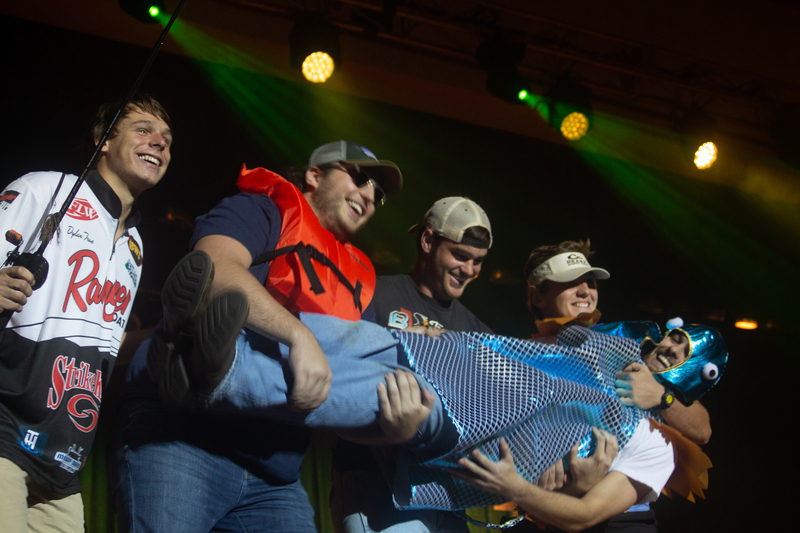 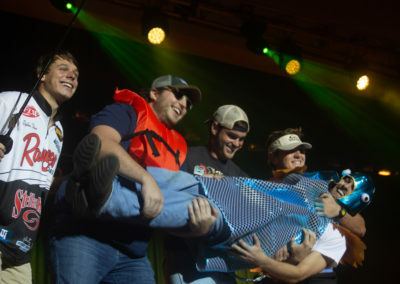 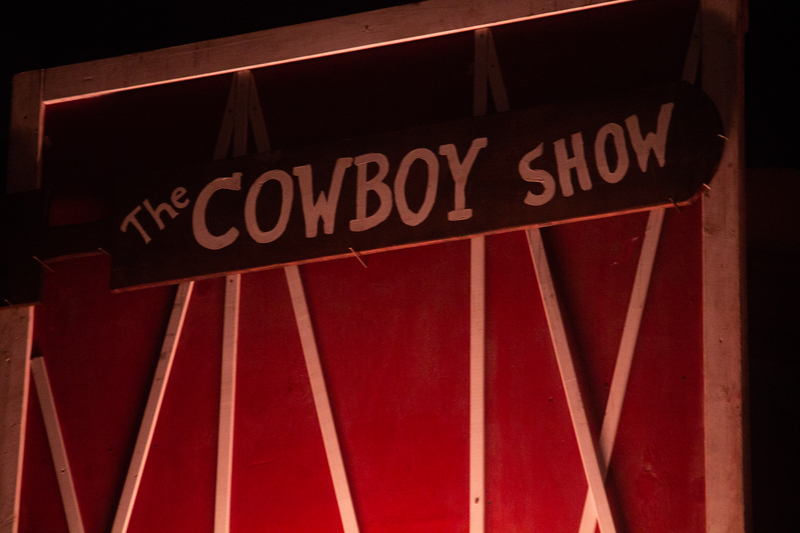 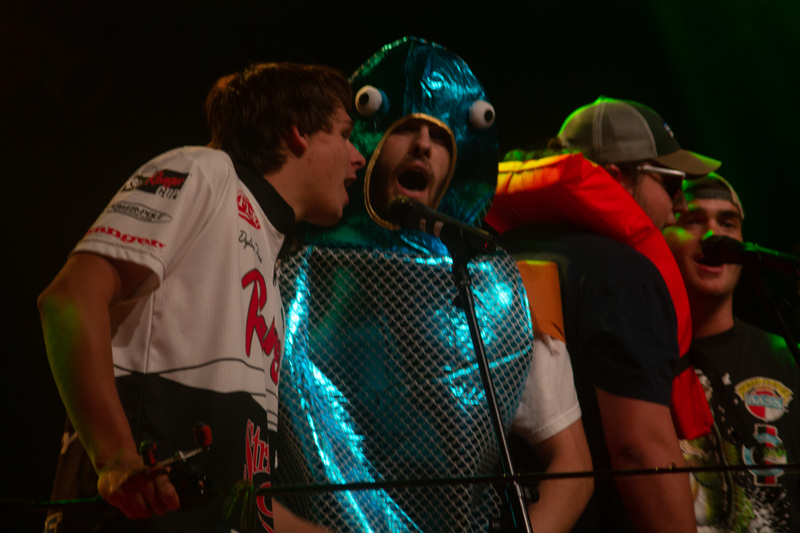 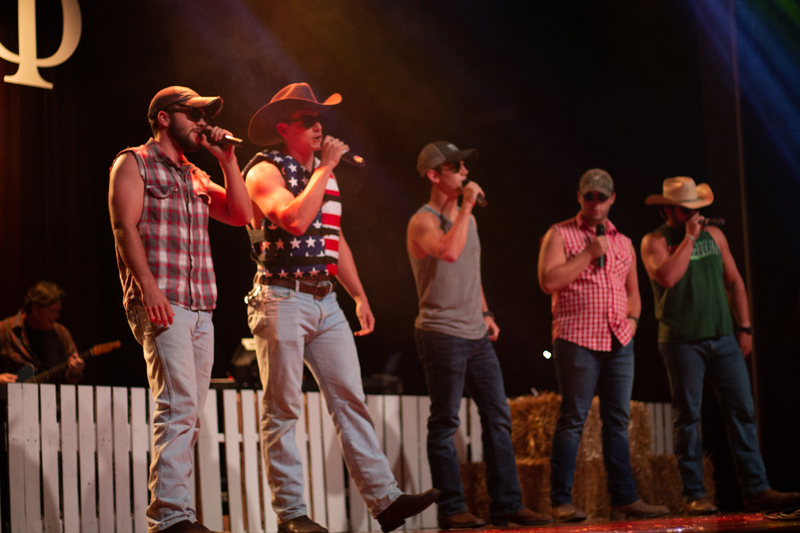 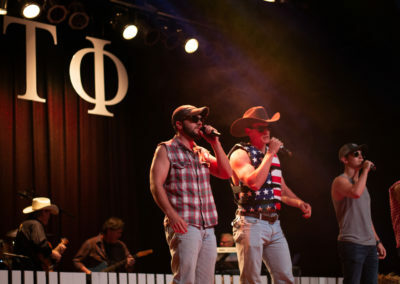 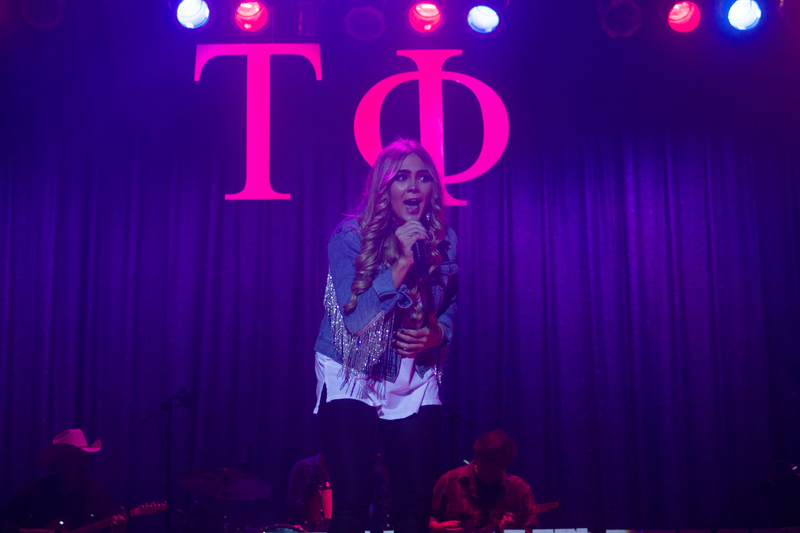 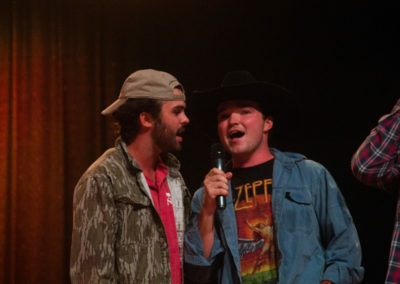 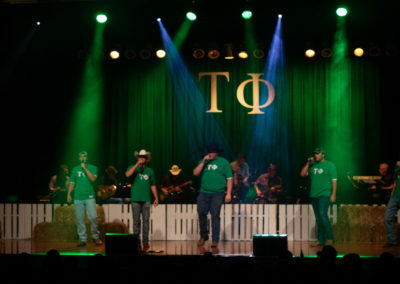 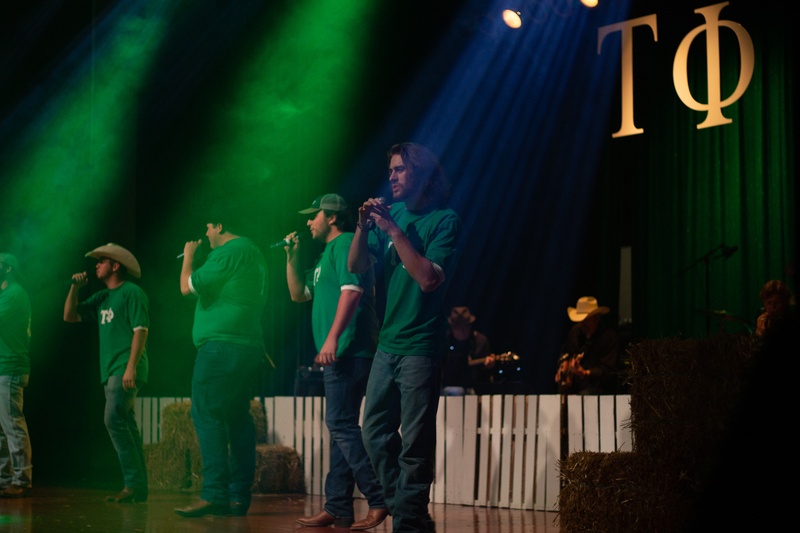 Tau Phi hosted its 39th annual Cowboy Show at Collins Alumni Auditorium on Saturday evening. 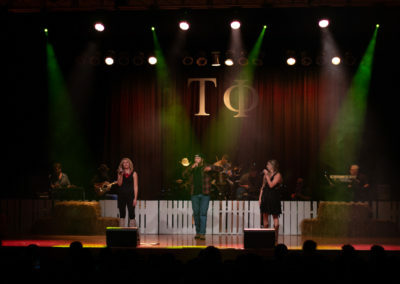 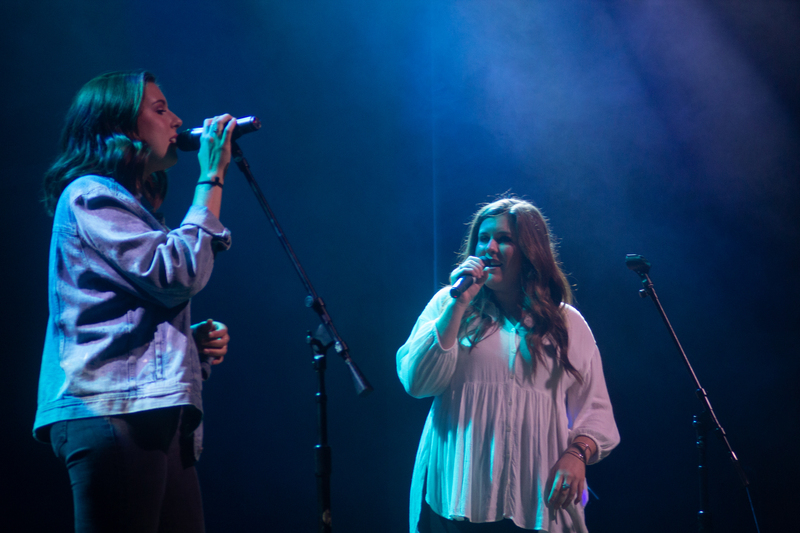 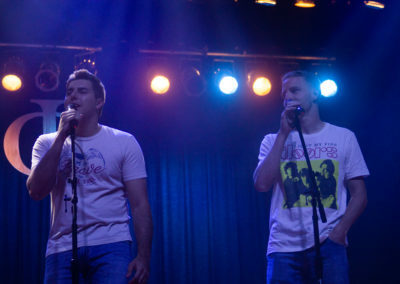 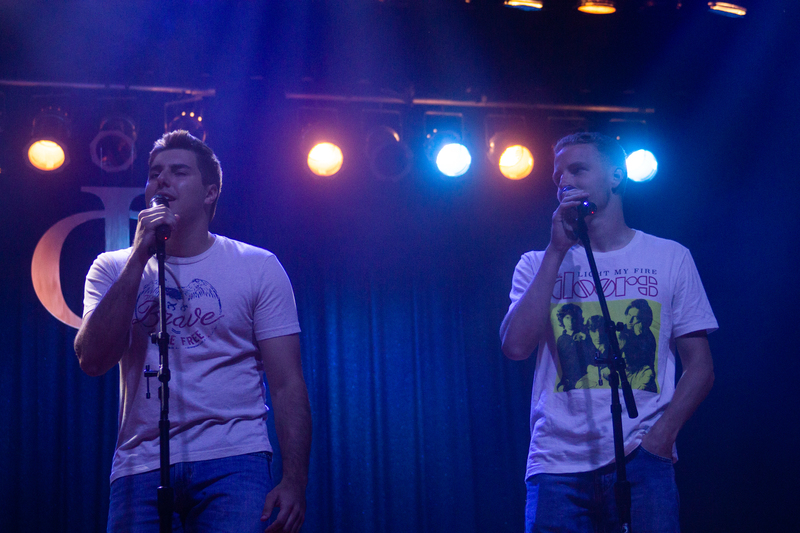 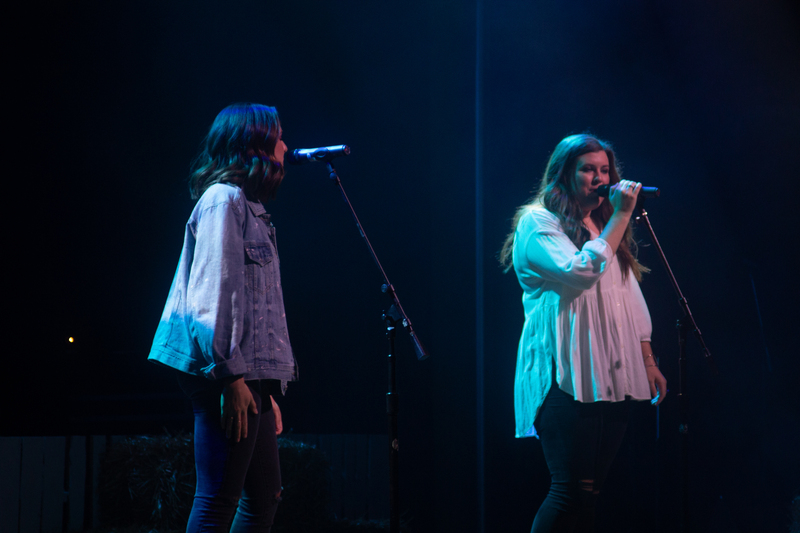 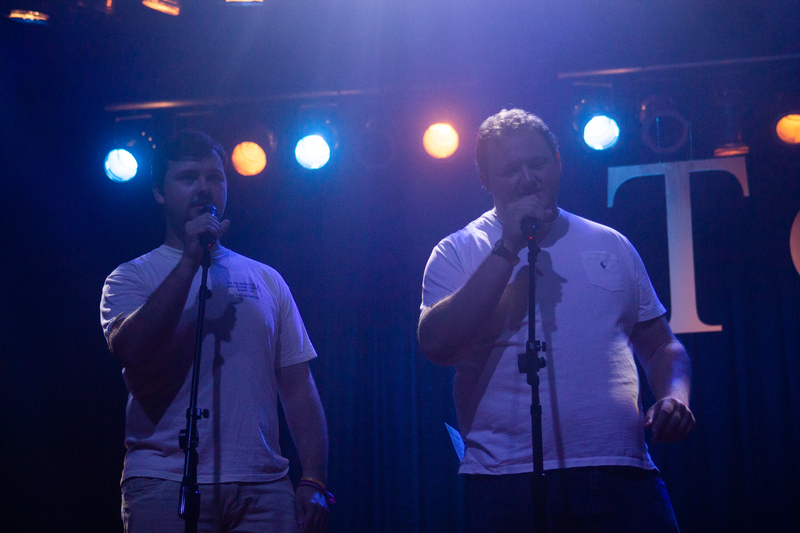 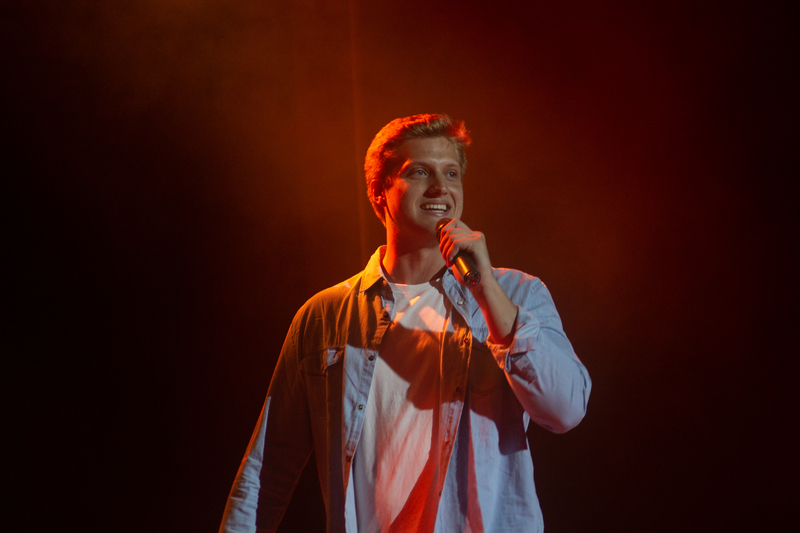 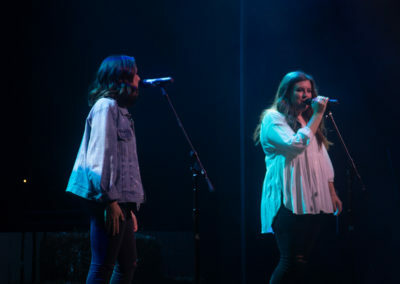 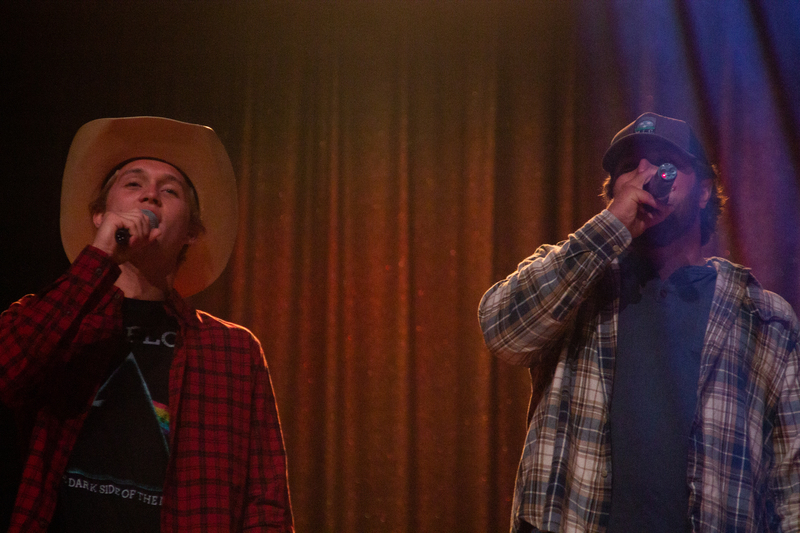 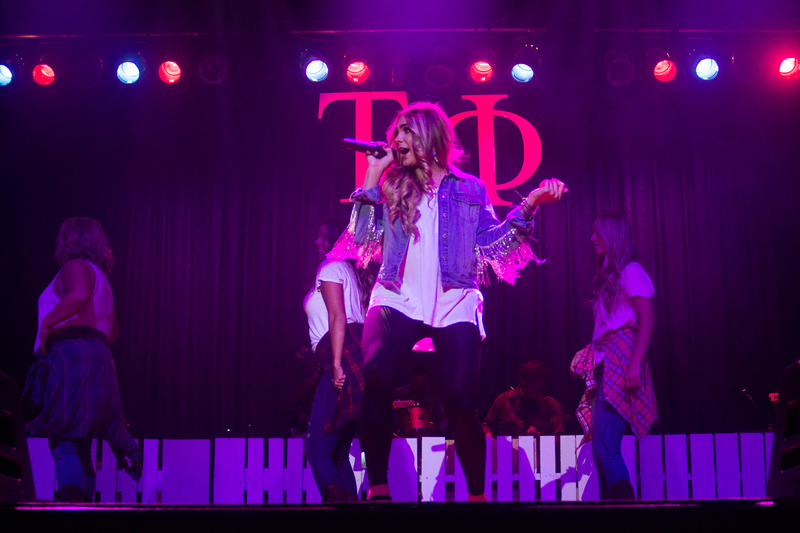 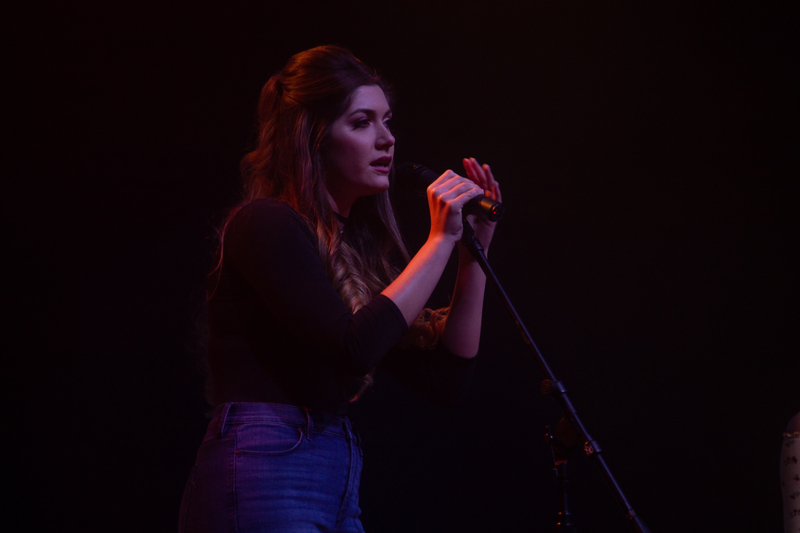 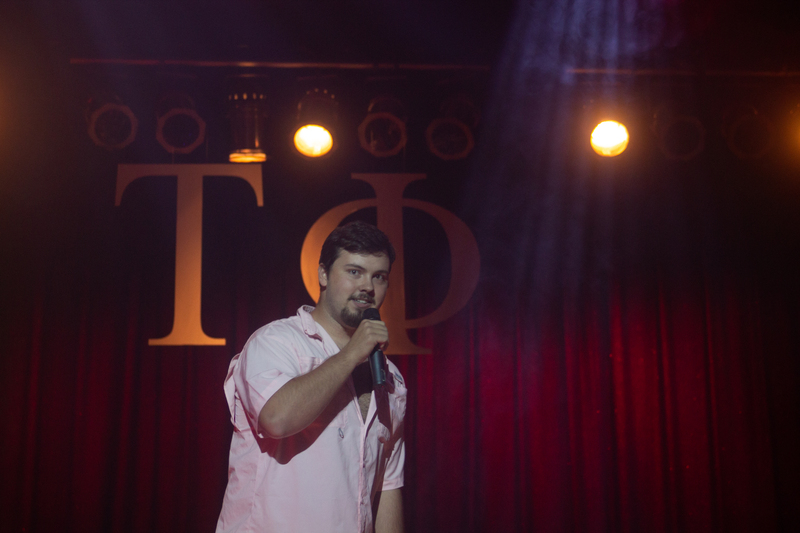 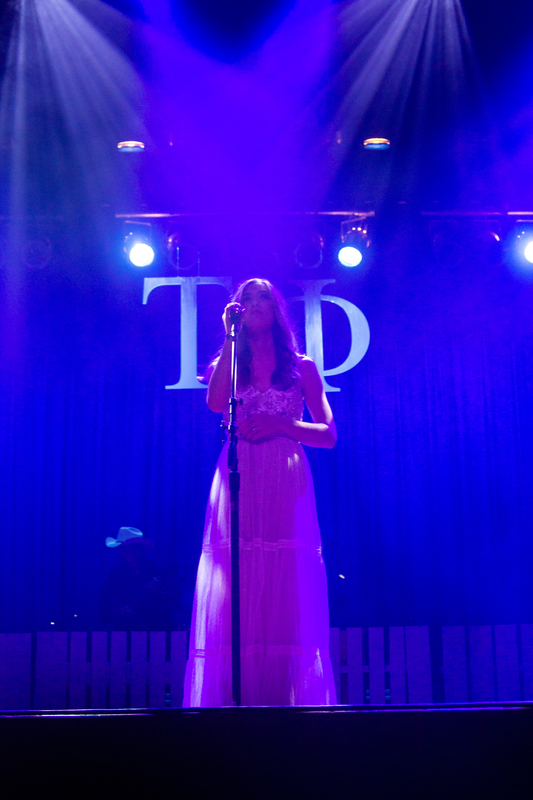 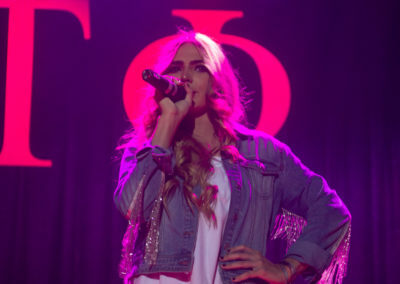 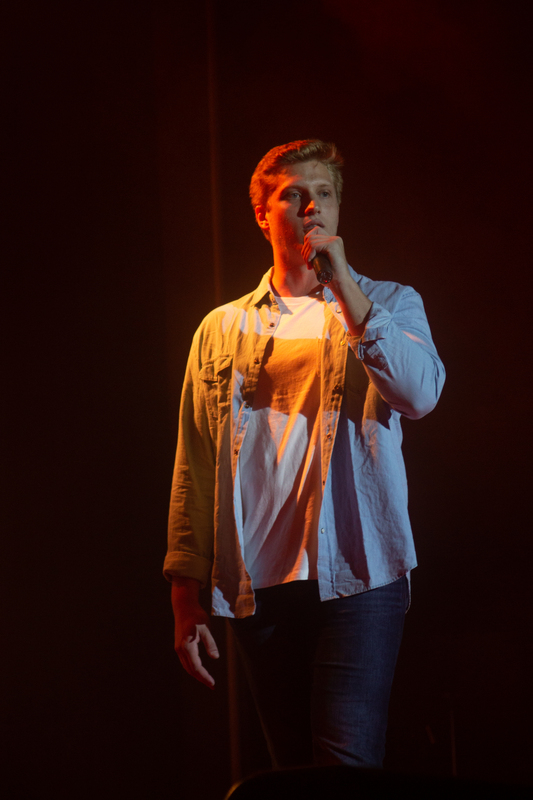 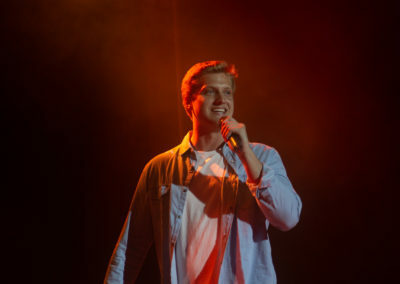 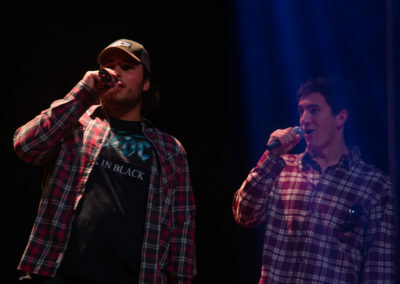 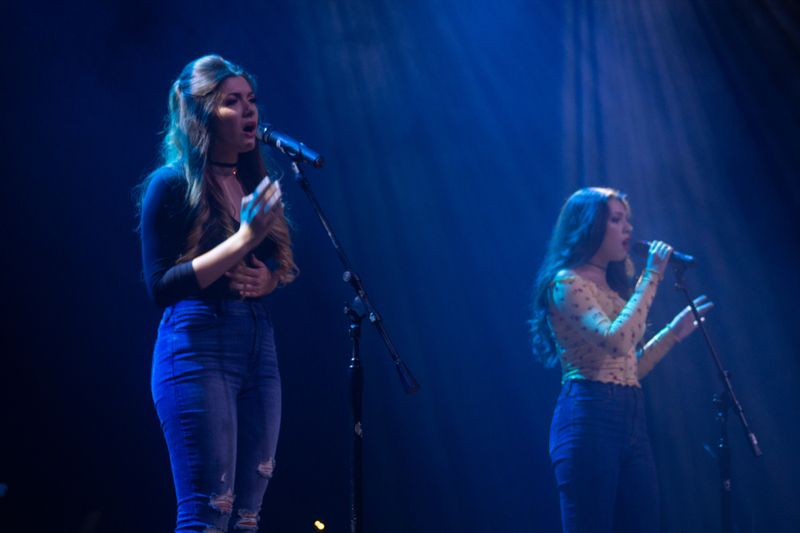 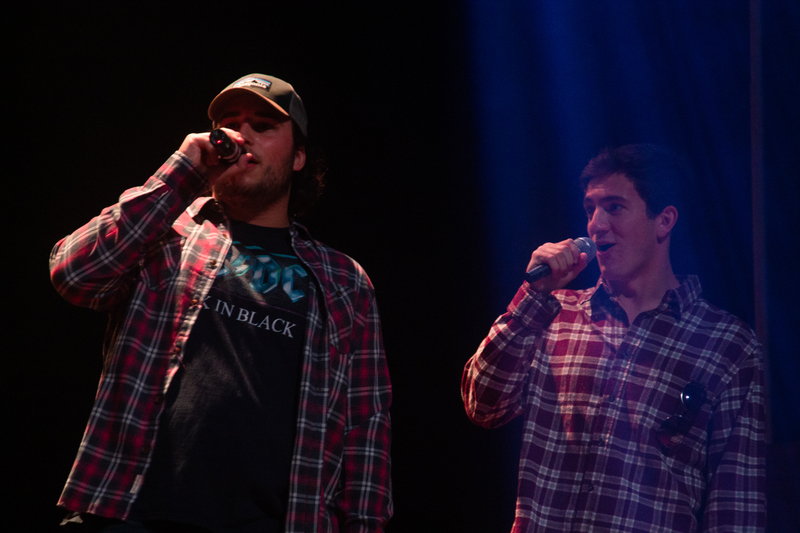 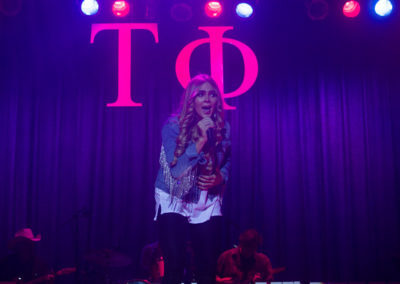 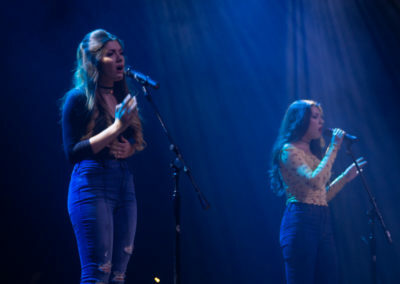 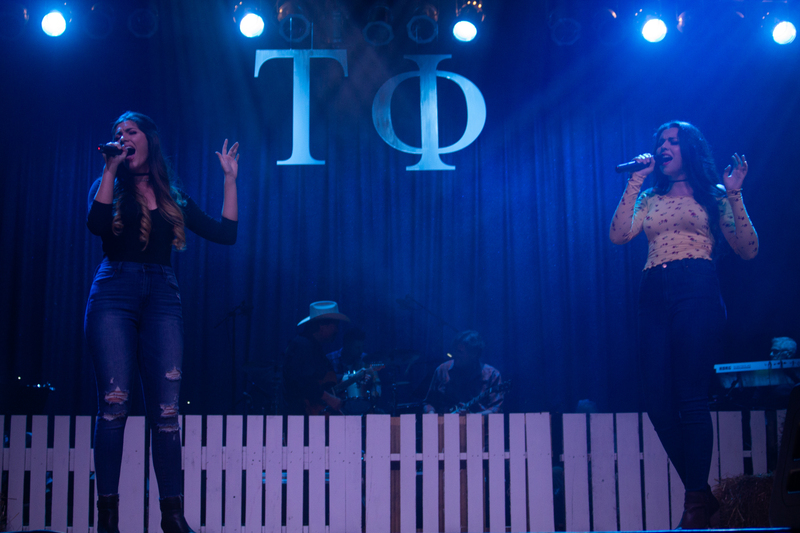 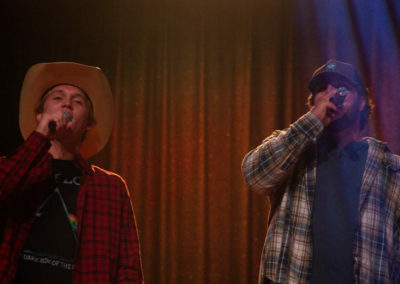 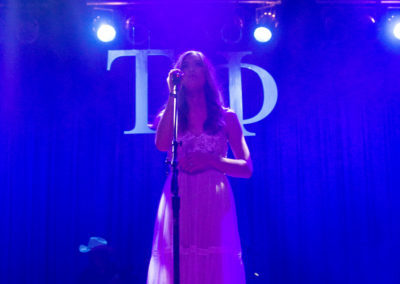 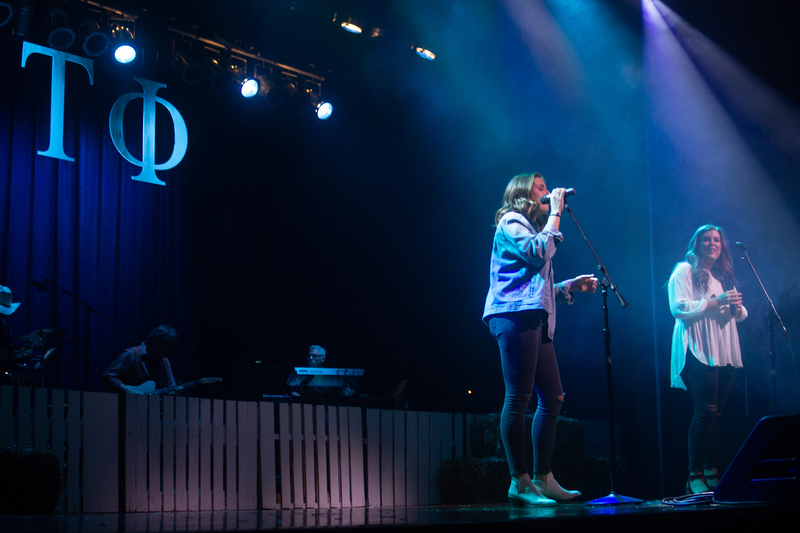 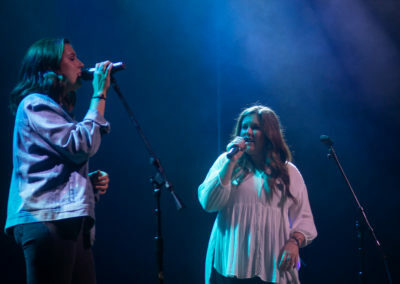 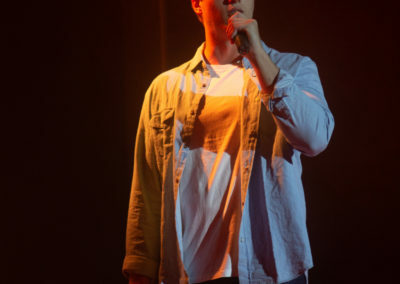 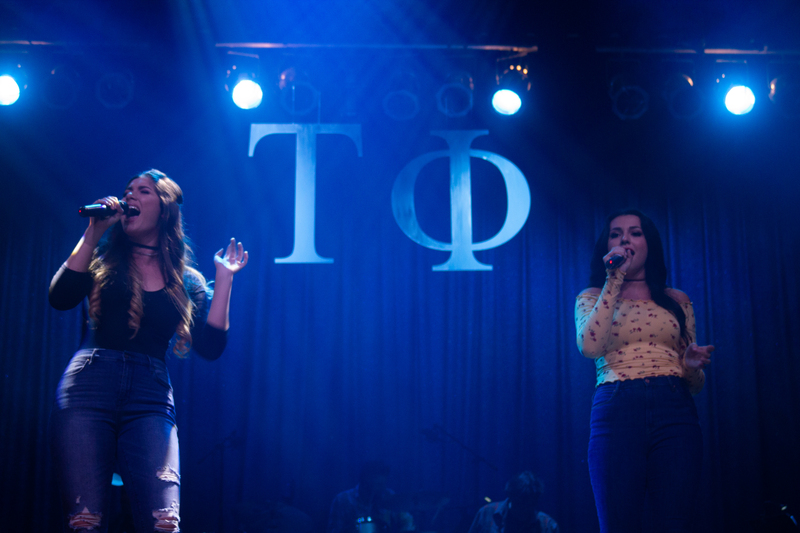 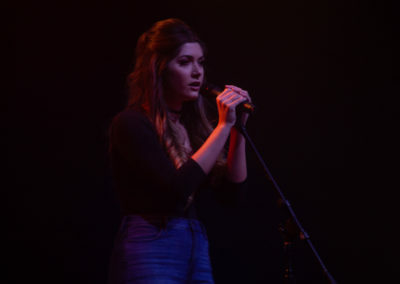 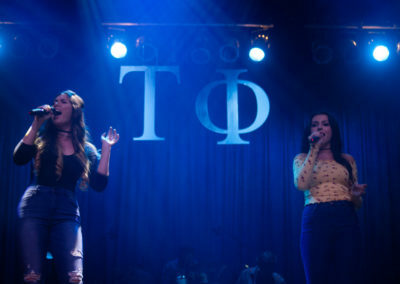 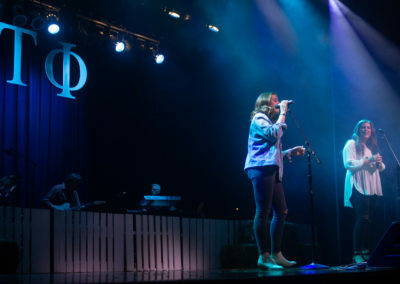 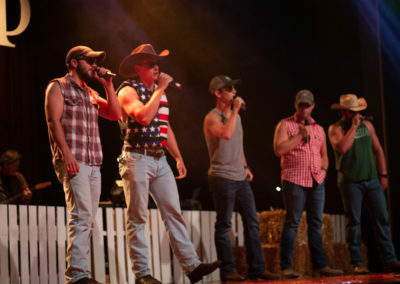 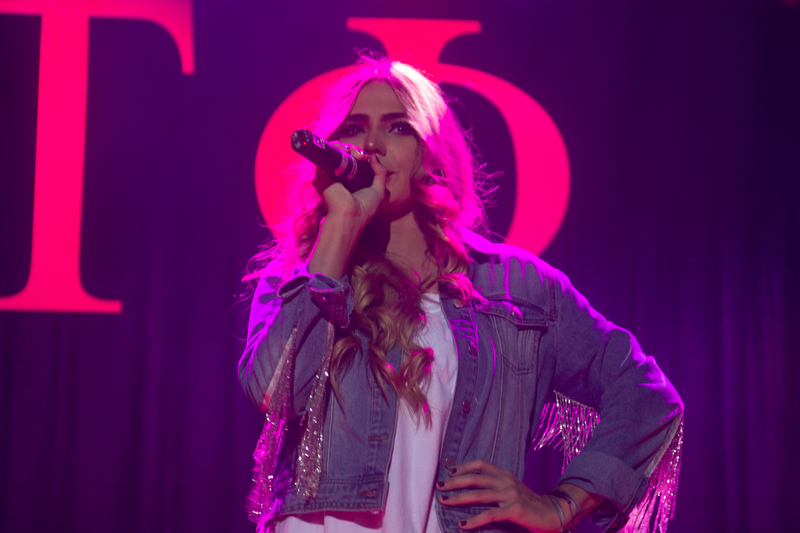 Directed by Tau Phi member Jonathan Flatt and assistant director Wyatt Eaton, the show featured both new and classical country hits. 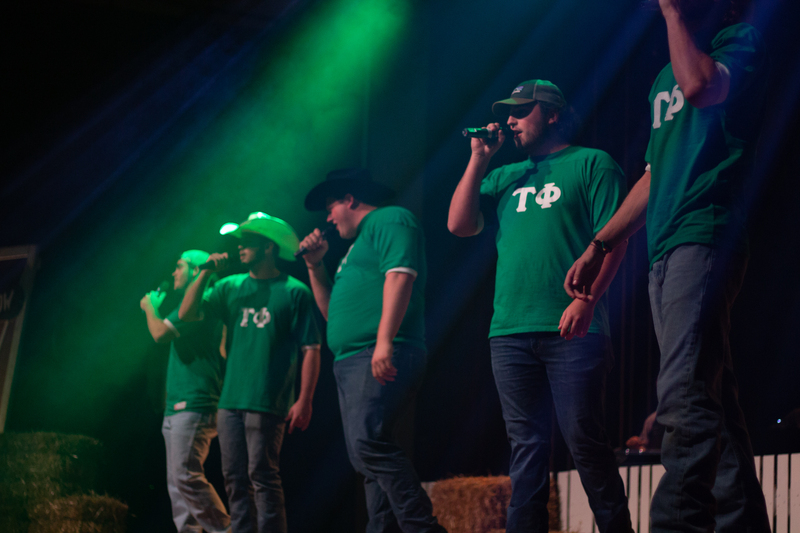 Act 1, started off with a bang when members of Tau Phi sang, “John Deere (Tau Phi) Green.” The show featured a lot of variety, with solo, group and medley acts. 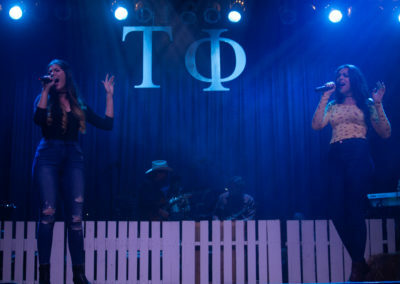 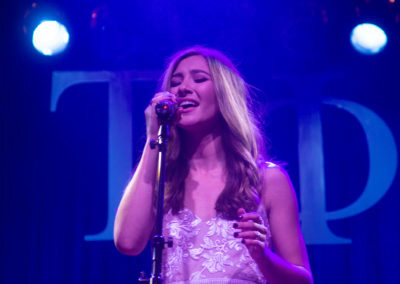 The covers ranged from George Strait to Maddie & Tae. 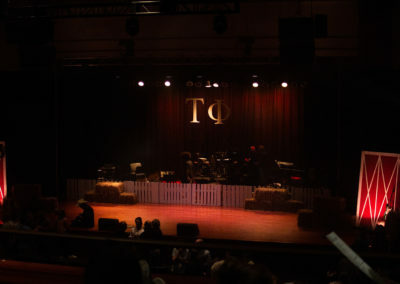 Collins Alumni Auditorium was a packed house, with students, alumni and parents here for Lipscomb parents weekend filling the audience.